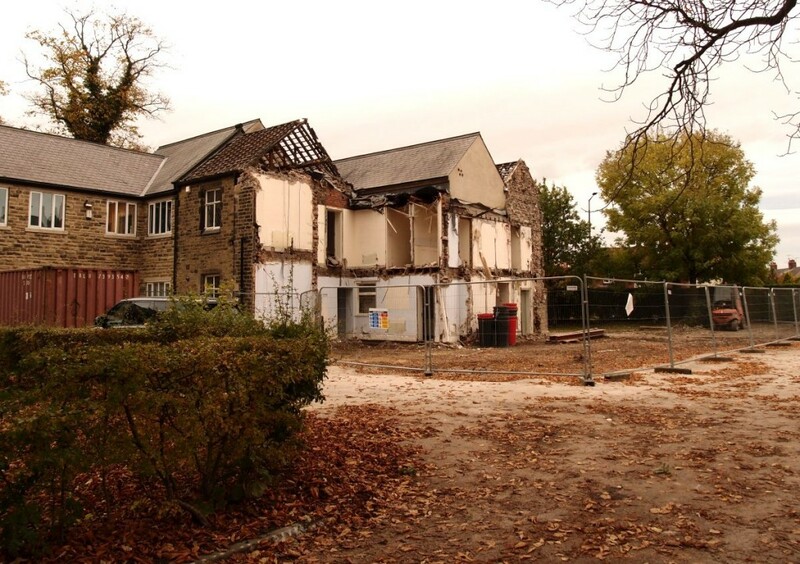 The Press reports today on one of the planning applications decided at last week’s planning committee meeting, under the headline Former Victorian hospital building to be demolished. The text of the article mentions that the developers ‘have already started’ to demolish the building. ‘Almost finished’ may more accurately describe it by now, as the photo above was taken some weeks back, 27 October, when demolition was well underway. There have been several planning applications relating to this building in recent years. I mentioned one of them on an earlier page, back in June. This application followed on from an earlier one, in that case withdrawn before a decision was made. In between times, in the early months of this year, 16/00161/DMNOT ‘Prior notification of demolition of office building’ went through the system. It was all a bit confusing. The comments on the earlier application were encouraging and led me to believe that perhaps there was more recognition of ‘non-designated heritage assets’ like this, and more opposition to their destruction. I thought that the developers might come back with another application involving reusing the original 19th century building. But no. Having mentioned it once and sensing that there wasn’t much interest I didn’t mention it again. But I’ve wandered up there a few times to see what was happening, and found that demolition was already well underway in late October. I’m not sure if that happened. 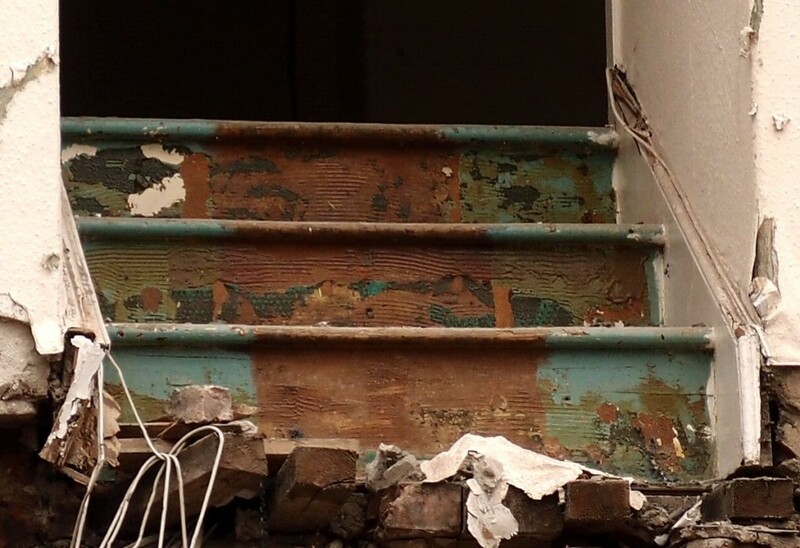 My own ‘record’ — taken on a rather gloomy day, in low light, from outside the fencing around the site — recorded these stairs, in the middle of the debris. 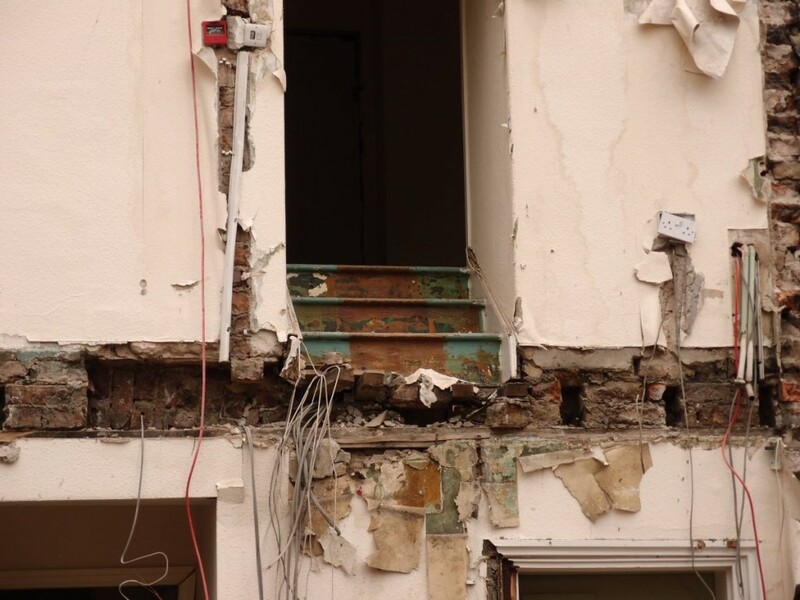 The Press article quotes the developer’s comment that ‘many level changes’ in the building made it unsuitable for conversion to residential accommodation. At some point back in the past someone painted the outer edges in a rather handsome blue shade, which suggests that a carpet would have covered the middle part. Since then it looks like a covering of some kind was stuck to the stairs. That’s all I can deduce from this architectural fragment. So there we are then. Another unprotected heritage asset taken out of the landscape. A striking and interesting building, part of the large complex of buildings making up the asylum (later Clifton Hospital). Emergence surveys carried out in 2015 and 2016 have identified a small number of day roosts within the building, occupied by solitary common pipistrelle bats. All of the roosts identified are solitary day roosts, and it is likely that these roosts are occupied by male bats which tend to roost individually during the summer months. […] Due to the presence of small, solitary day roosts within the roof of North Lodge, demolition work will need to be carried out under Licence from Natural England, but with appropriate mitigation it is not considered that the proposals will significantly impact on the conservation status of this species. So let’s hope the relevant Licence and mitigation was put in place. If not, it’s a bit late now isn’t it. 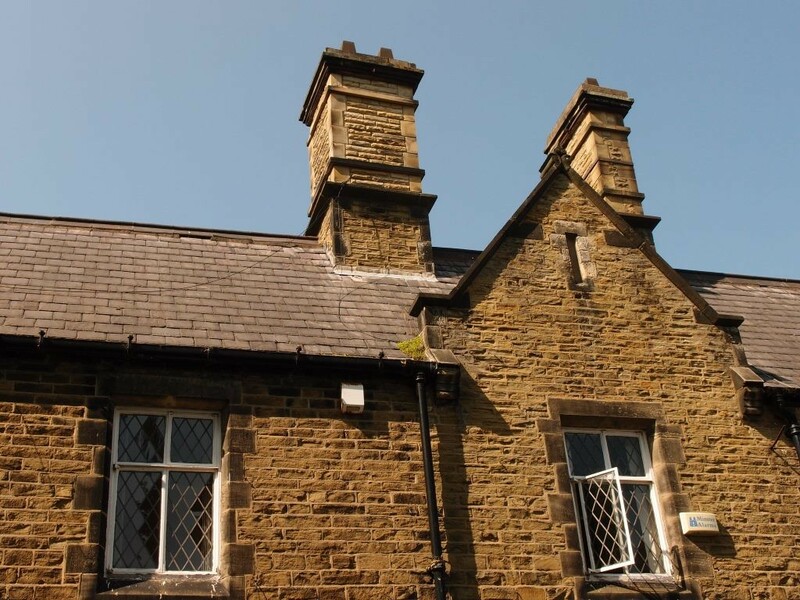 This former lodge building was historically interesting and a heritage asset, as a reminder of the old asylum site, and in particular significant because of the way it marked an entrance. But there are a few other peripheral buildings to remind us of the history of the place, and from walking frequently in the area I know that its wider landscape still has avenues of trees and other landscape features meaning the site’s history can still be traced in the landscape and some buildings remaining. It’s a shame that the building couldn’t have been retained and remodeled. But it was privately owned, so you could say that it’s up to the owners what they do with it, as it’s not a listed building and not in a Conservation Area. If the planning system hasn’t safeguarded it and can’t prevent demolition occurring then I guess we have to query the way the planning system works, or just accept the continued loss of buildings like this. Over on the other side of the former Clifton Hospital site is another interesting remnant of the 19th century asylum, a former laundry and more recently a wheelchair centre. Or at least I assume it’s still there. 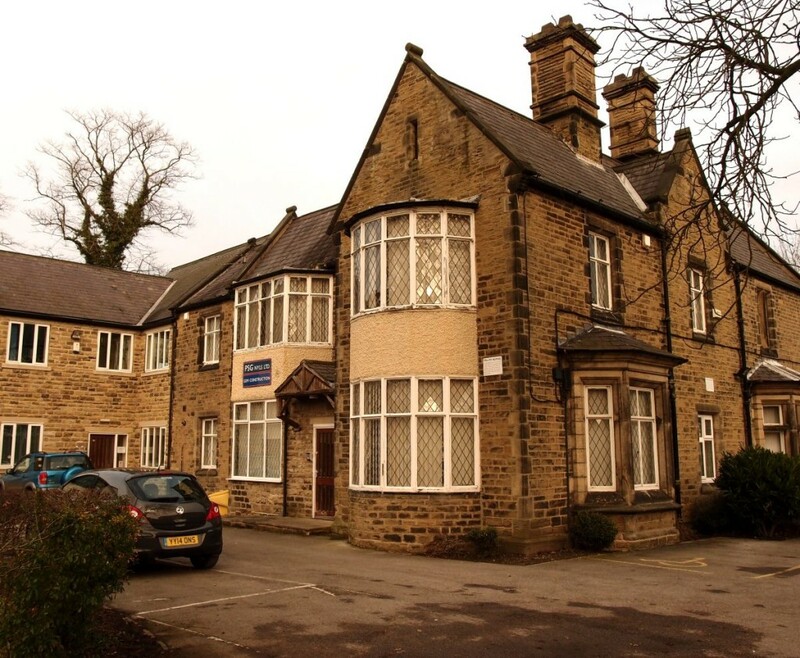 That’s owned by the NHS, and also has no protection from demolition. Just thought I’d mention it. A couple of photos below of North Lodge, from earlier this year, before demolition. Planning application documents, including a historic map overlay (PDF) The annotations on this are a bit odd, pointing out one ‘Lodge’ as significant and ignoring the other ‘Lodge’ marked, on the application site. The 19th century map showing the asylum buildings can be accessed directly via British History Online. The site in question is at the left edge of os-1-to-2500/york/174/02. 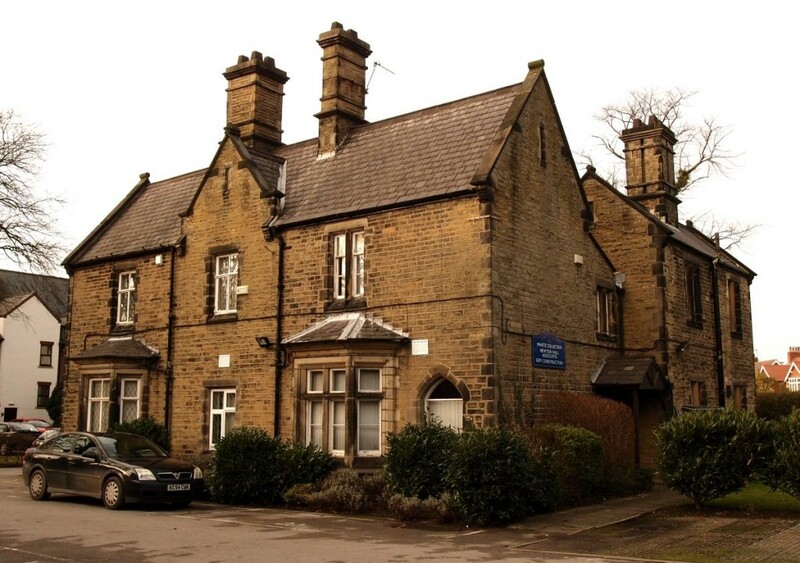 Presumably this building was known as North Lodge because it’s the northern lodge of the two lodges shown. It has had parts added since it seems so ended up a different shape from that shown in the late 19th century. The rest of the former asylum is on the right edge of the previous map piece on os-1-to-2500/york/174/01. Thanks for this article Lisa, it makes a very interesting read. I know that by the time we had heard about all this (like yourself) work had already started. It would seem to me that words like Public Consultation and Transparency seem to have taken a back seat when it comes to decision making. Such a Shame that at the moment many of York’s Buildings and our Heritage seems to be Vanishing.